Inspiring. Exploring. Learning. It's our Mission. 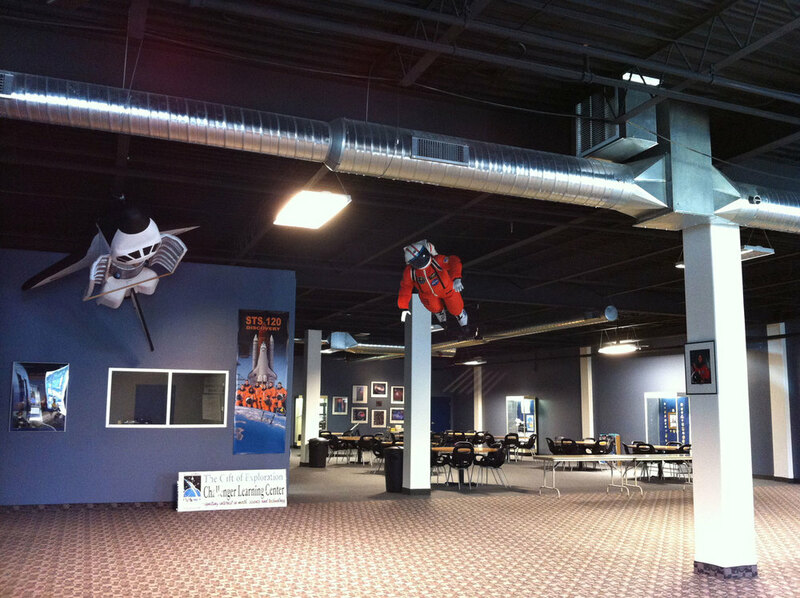 In 2002, a small committee of local organizers formed with the notion of bringing an educational experience unlike any other—the Challenger Learning Center—to the Southern Tier of New York state. After six years of planning and preparation, then-Congressman Randy Kuhl, Jr. helped the group obtain a grant from NASA for $500,000 to get the project off the ground. Dresser-Rand, one of the largest suppliers of rotating equipment solutions to the worldwide oil, gas, petrochemical, and process industries—with offices in nearby Olean, NY—joined in the support, donating $250,000 and acquiring naming rights to launch the Dresser-Rand Challenger Learning Center. As an organization, Dresser-Rand believed the math, science and technology components would not only educate young minds locally but also keep them in the area for future employment. CUTCO, the largest manufacturer and marketer of high-quality kitchen cutlery and accessories in the United States and Canada, also realized the potential in bringing a progressive form of education to the area and became an initial sponsor. In January of 2009, retired local school teacher Tom Moser was hired as the director of the DRCLC. Nearby St. Bonaventure University donated the use of a building near its campus in Allegany, NY, and $1.3 million of construction later, the Challenger Learning Center flight simulator was installed. The first mission was launched six months later in June 2009. Since then, close to 10,000 students from 17 counties in New York and Pennsylvania—including over 100 public schools and numerous private schools—have participated in our programs. Participation continues to grow as students become inspired by the Challenger Learning Center experience. Copyright © 2013 Dresser-Rand Challenger Learning Center of the Twin Tier Region, Inc. 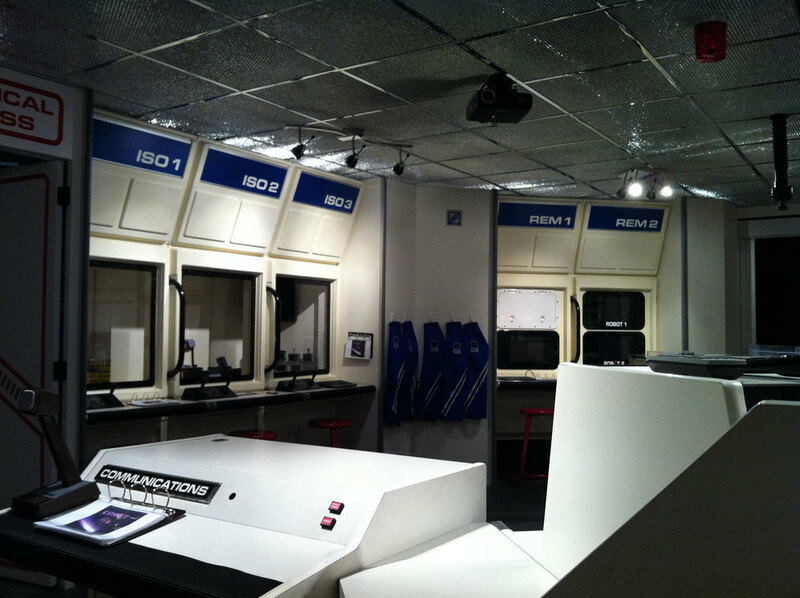 Located in Allegany, NY, the Dresser-Rand Challenger Learning Center is a space-themed learning facility with programs designed to stimulate interest in STEM education through hands-on experiences and simulations tied to classroom learning and team building.